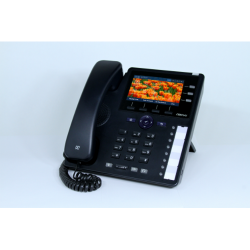 The OBIhai OBi1032 is a 3 line VoIP phone with a 4.3 inch 480x272 LED color display. 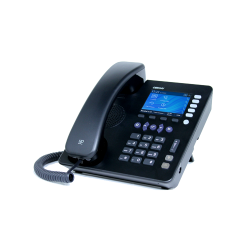 The OBi1032 offers PoE support, HD voice and are able to be used with Google Voice. 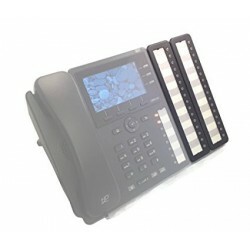 The OBihai OBi1022 VoIP Phone has 5 lines with a LED color display. 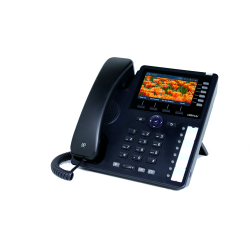 The OBi1022 offers HD voice, PoE support and dual Ethernet ports. The OBihai OBi1000e Expansion Module is an additional 16 buttons per unit equipped for the OBi1032 and OBi1062.